Michu Meszaros, the actor who played “ALF” in the popular ’80s sitcom, has died, according to longtime friend and manager Dennis Varga. Meszaros, who stood only 33 inches tall, had a stroke last Thursday and had been hospitalized since. Varga says the 76-year-old actor died Sunday night. Meszaros wore a full-body suit to portray the alien wiseguy “ALF,” which was sometimes portrayed by a puppet. The character was voiced by another actor, Paul Fusco. The NBC series ran four seasons. Produced by Alien Productions, ALF originally ran for four seasons and produced 99 episodes, including three one-hour episodes that were divided into two parts for syndication totaling 102 episodes. Gordon Shumway is a Melmacian nicknamed ALF (an acronym for Alien Life Form) by Willie Tanner in the pilot episode. 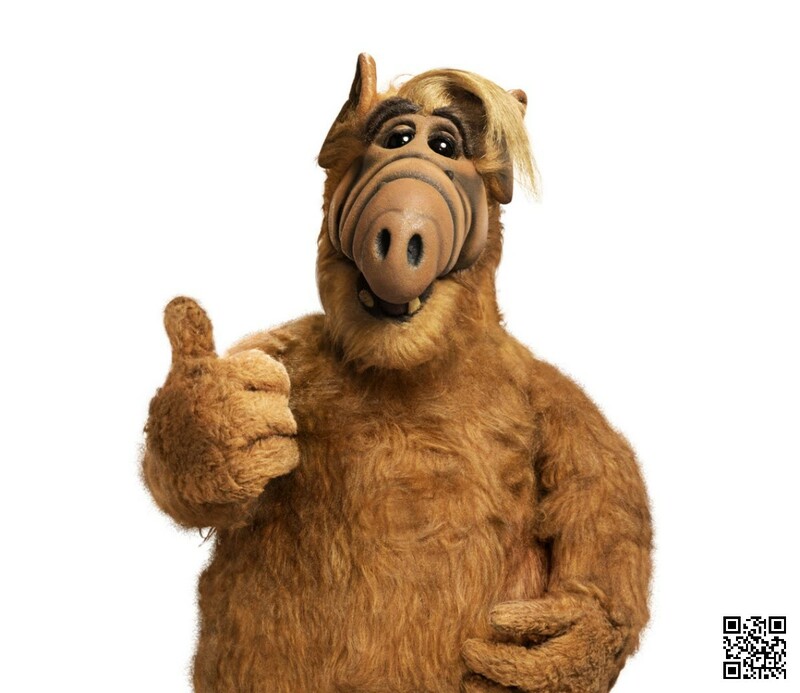 ALF was born on October 28, 1756 on the Lower East Side of the planet Melmac. Melmac was located six parsecs past the Hydra-Centaurus Supercluster, and had a green sky, blue grass and a purple sun. The commonly-used currency is a “Wernick” (named after producer Sandy Wernick), which is equal to 10 American dollars. Lint, gravel and foam are as precious on Melmac as gold is on Earth, whereas gold and platinum are so common that they are used in place of porcelain to make toilets and sinks, as seen in the Season One episode “Baby, You Can Drive My Car”, where ALF sells the gold and platinum plumbing in his ship to buy a Ferrari for Lynn. ALF’s body is covered with fur and he has a rippled snout, facial moles and eight stomachs. His heart (if he only has one) is apparently located in his right ear. He likes to burp and eat cats, and can whistle without opening his mouth. He had a best friend on his home planet named Malhar Naik. He has friends named Skip, Rick, Stella, and a girlfriend named Rhonda, all of whom also escaped the explosion. He attended high school for 122 years and was captain of a Bouillabaisseball team, a game played on ice using seafood as a ball. ALF has an enormous appetite; he is also troublesome, sarcastic, slovenly and cynical, and sometimes puts himself at the risk of being discovered while perpetrating some of his often-unintentional pranks. However, if things have gone too far, he does as much as possible to make up for his mistakes, generally with positive results. In the episode “It’s Not Easy Bein’… Green”, he tries to help Brian, too afraid to perform, to gain confidence during a school show by giving him a “lucky tooth” that ALF claims helped him be a star of the stage on Melmac. On another occasion, in the episode “I’ve Got a New Attitude”, he helps Dorothy deal with Sparky’s death and move on to accept Whizzer’s friendship. In the episode “Take a Look at Me Now” after neighbor Raquel Ochmonek claims to see ALF and is ridiculed on a call-in television show, ALF calls into the show to defend her. 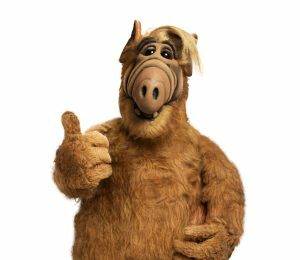 ALF comes from a large family and has at least 30 known relatives: cousins “Pretty Boy” Shumway and Blinky; two uncles, Tinkle and Goome; Grandma Shumway; a brother, Curtis; parents Bob and Flo Shumway; and aunts Bubba, Wagner and Eugene. In a commercial for the NFL that ran during Super Bowl XLV on February 6, 2011, it was confirmed that ALF is a Carolina Panthers fan. Meszaros was born in Hungary and joined Ringling Bros. and Barnum & Bailey circus in 1973. He performed for U.S. presidents Jimmy Carter and Ronald Reagan and became friends with Michael Jackson after Jackson saw him performing, said Varga. He landed the role of walkaround ALF in the ’80s.